The Planning Department maintains a Geographic Information System (GIS) consisting of a variety of data including property information, aerial photography, topography, flood plain areas, aquifer delineation, streets, zoning, and property addresses. 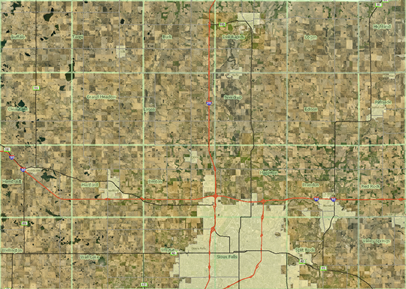 Detailed maps may be obtained by contacting the department or accessing the county online mapping website. 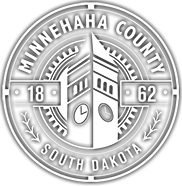 The GIS division maintains the Minnehaha County GIS Interactive Mapping Service. This web mapping application consists of many data layers, property searches, and aerial photography. Please click on the image below to access this service.